To raise awareness of FootyAccumulators.com brand and show their support of non-league football. 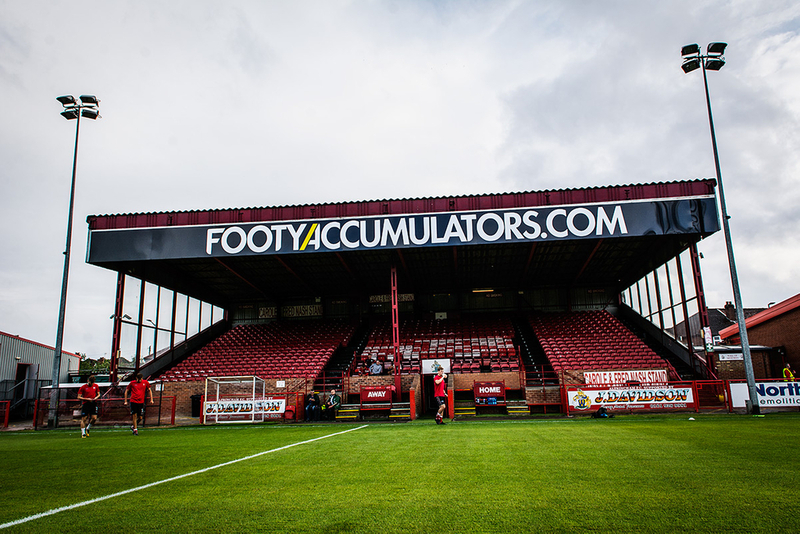 Footyaccumulators.com agreed on a sponsorship deal with Altrincham FC for the 2018/2019 season which saw Altrincham’s main stand at The J.Davidson Stadium being renamed the ‘Footyaccumulators.com’ stand. Alongside the sponsorship, CheckdMedia worked closely with Footyaccumulators.com and Altrincham FC to come up with a way to work with the football club’s main charity, Motor Neurone Disease, a charity close to the club with their former captain being diagnosed at the age of 37. It was agreed that for every goal Top Goal Scorer Jordan Hulme scored for Altrincham FC, FootyAccumulators.com would donate £50 for the charity with more now more than £500 raised since July for the charity. 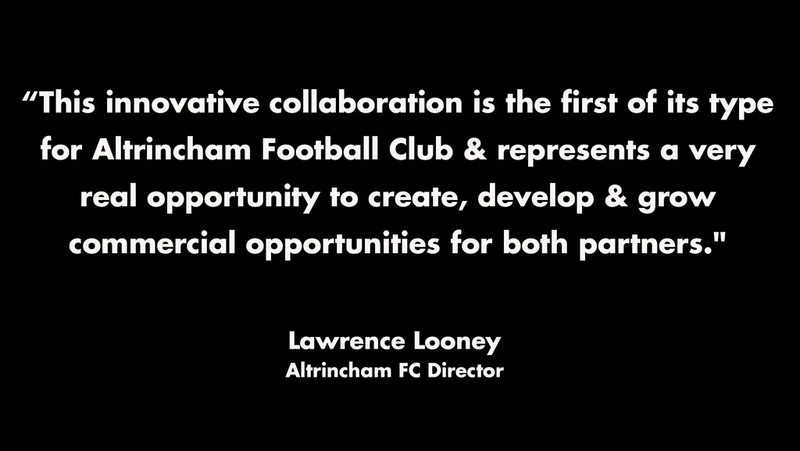 CheckdMedia assisted with the creation of bespoke content creation for both FootyAccumulators.com and Altrincham FC’s social channels. CheckdMedia’s in-house created video content together with Jordan Hulme, the club’s top goal scorer, that both Altrincham FC and Footyaccumulators.com could then post when a goal was scored by Jordan. More than £500 reaised for Altrincham FC favoured charity Motor Neurone Disease as well as an increased following on social for the football club following FootyAccumulators.com posts.